News of the death of Miguel Arreche who, together with Idoya Otegui, was the founder of TOPIC in Tolosa and the driving force behind both Topic and the festival Titirijai, has spread rapidly through the puppetry world. 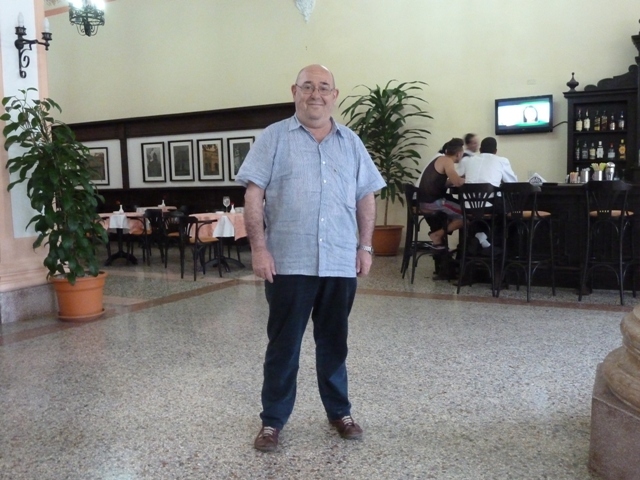 A stroke that occurred at lunchtime on 11th October, followed by a second one later the same day while he was in hospital were too much even for Miguel’s stubborn vitality, courage and boundless energy. The funeral will be held in Tolosa, at the parish church of Santa María, on Monday 14th October at 7.00pm (19.00). Miguel Arreche in Matanzas, Cuba. 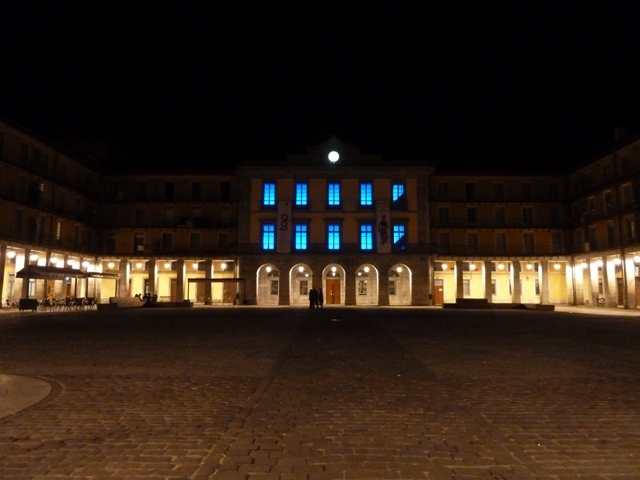 The TOPIC in Tolosa, at night.